Last Friday, 600 well-wishers packed the three floors of the Smithsonian’s National Museum of African Art in Washington, D.C. for a night of dancing. Visitors don’t usually dance in state-of-the-art museums, but on this night they were expected to. Called “Last Dance,” the event—which was not merely coincidentally held on the final day of Women’s History Month—marked Dr. Johnnetta Betsch Cole‘s last day as the director of the Smithsonian National Museum of African Art. Cole, whose collegiate career began in Nashville, Tennessee at Fisk University, has long been hailed the “Sister President” for her incredible headship of the nation’s two historically black colleges for women, Spelman College (1987-1997) in Atlanta, Georgia, and Bennett College (2002-2007) in Greensboro, North Carolina. The twice-over President Emerita Cole adds the title director emerita to her list of ever-growing accomplishments, which include receiving the 2014 Storyteller of the Year Emerita Award from HBCUstory. HBCUstory Executive Director Crystal A. deGregory traveled to D.C. for the occasion and was on hand to present a portrait of Dr. Cole, which was commissioned through the generosity of Nashville-based CitiValet, a concierge company operated by Ian B. Fawknotson (Fisk, ’03) and Woodcuts Art Gallery & Framing, which is located in the heart of black Nashville’s historic Jefferson Street District. 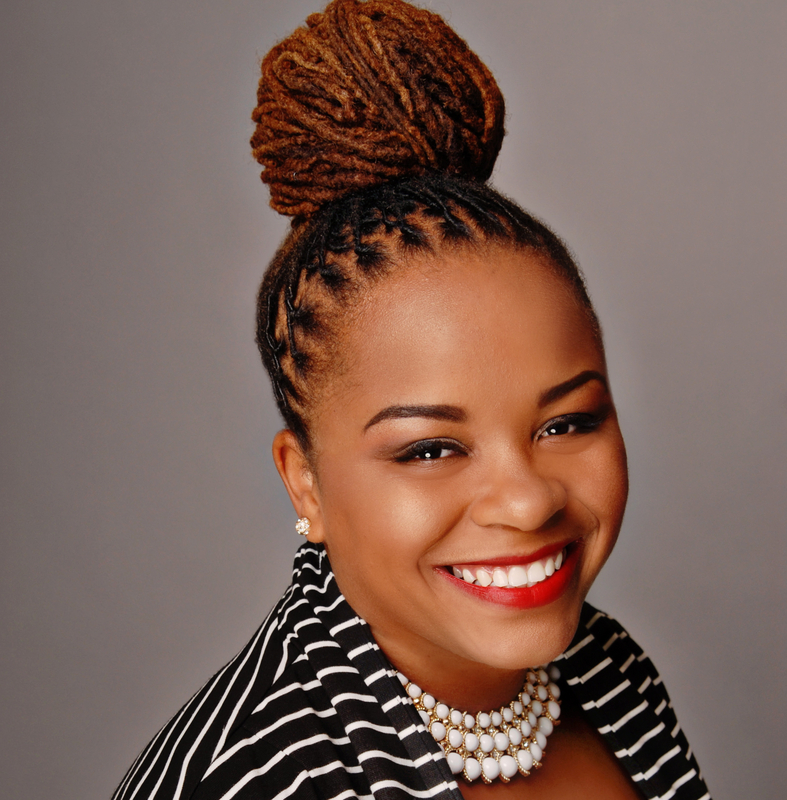 “It is HBCUstory’s extraordinary privilege to pay tribute to Dr. Cole as the embodiment of the very best of HBCU culture, both as a star product and as a president-dreamer-believer-producer of countless students, and mentees across the nation and world,” says deGregory, who laughingly admits she is a “stan” (fan) of Cole’s. Dr. deGregory ’99 presents portrait to Dr. Cole with Fisk alumni, Dr. Jocelyn Imani ’09, Mr. Sam Williams ’68, and Mrs. Onika Coke-Munoz ’99. The painted was created by artist Stephanie Woodson, a 2010 graduate of Fisk University who owns and operates the custom art company Love Lucine, LLC. The company’s mission is to create quality art that is accessible to people from all walks of life, that reflects positive images of African American culture, evokes joy and pride in our heritage, tells stories, makes people reminisce, and keeps their fondest memories alive, in a unique and colorful way. Woodson most assuredly succeeds in that mission. “To create something for someone who has made such a huge impact in the world, and to celebrate Dr. Cole at such a milestone in her life, it a blessing,” says Woodson whose painting depicts Cole flanked by generations of black women in African dress against the backdrop of the plantation house of the Kingsley Plantation in Jacksonville, Florida where Anna Madgigine Jai Kingsley a West African slave from present day Senegal turned into a slaveholder and planter in early 19th-century Florida. Kingsley was Cole’s great-grandmother three times removed. It’s indeed onward for Cole, who will start her newest job on May 1st, after just 30 days of retirement. Great stuff. Thank you for all that you do.